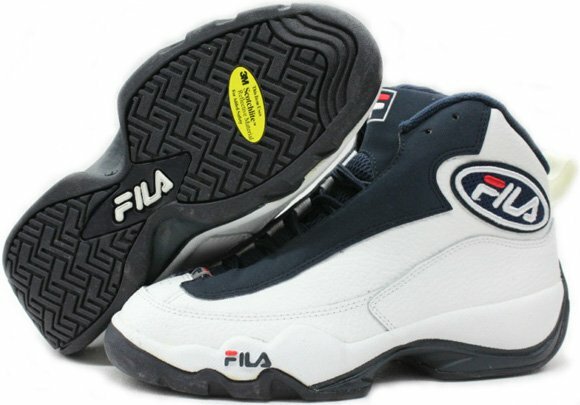 Still fresh in the league, Jamal Mashburn had his second shoe with Fila, known as the Fila Mashburn 2A. Not as popular as his past pairs, but nonetheless a solid shoe from Fila. 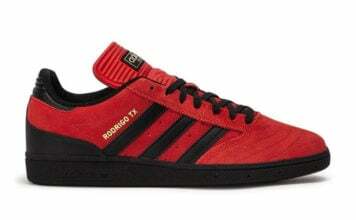 Considered Mashburn’s second sneaker (he also wore the M-Squad), the name derives from 2A technology. With a predominate white upper, the use of royal blue gives the kicks some flare. Fila branding is present by the heel, which is stitched in, and towards the toe box.